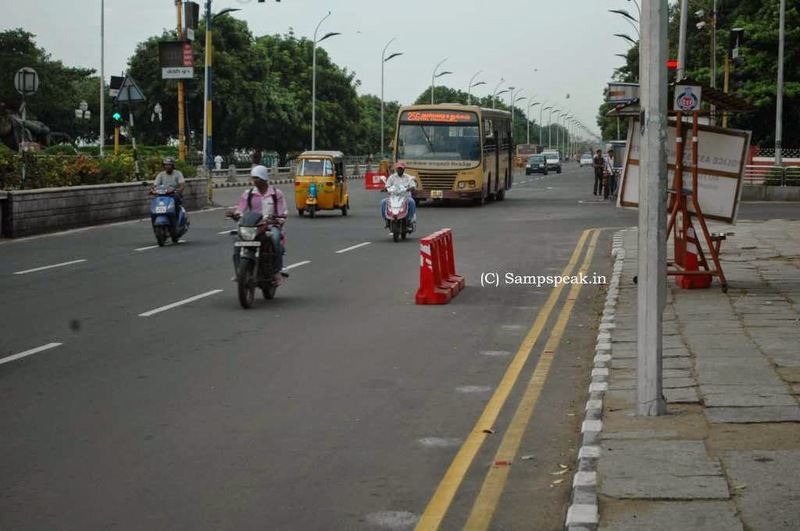 In someways, one feels sorry for the Transport bus drivers of Chennai …. Most of those roads where buses ply are actually lanes – constrained further more by the disappearance of once available platforms – added, permanently parked vehicles (some immobilised and some owned by business people), irregularly parked two-wheelers, roadside shops and then jay-walking by people, hooked to their mobiles and ear-plugged music ……… in between the bus jostles for space and somehow keeps moving. Today’s the Hindu reports that Kerala High Court on Monday prohibited overtaking by the buses on city roads for two months in view of the ongoing Metro rail work as well as the bad condition of the roads. Justice A. Muhamed Mustaque directed the Road Transport Officer and Assistant Commissioner of Police, Traffic to ensure that the buses were not allowed to overtake during the period. The court also ordered that if any violation was noticed, necessary action should be taken against the operators of the buses, including cancellation of their permits. Passing an order on a writ petition seeking a directive to repair potholed roads, the court directed the District Collector to see that no citizen’s life was at risk on account of the pathetic condition of the road. The Collector has also been directed to take immediate steps to repair all the potholed roads in the city on a war-footing in three weeks. 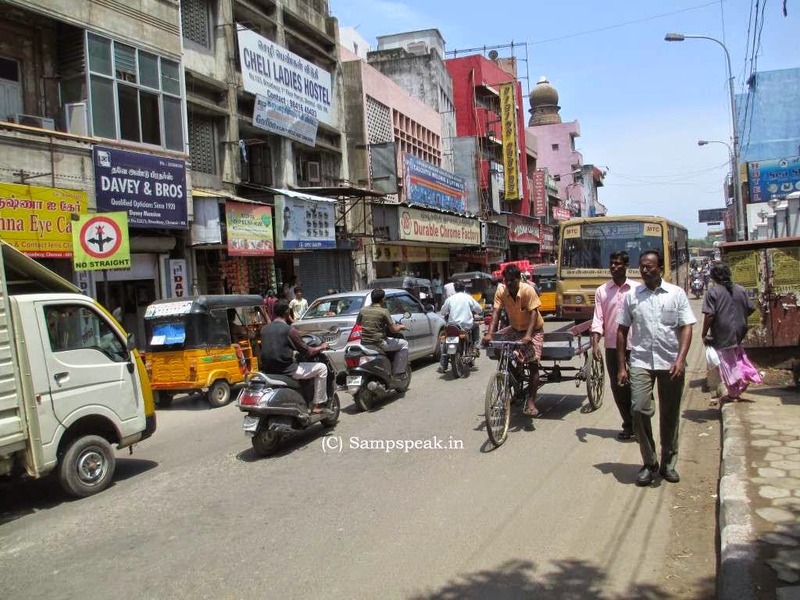 The counsel for the petitioner, Sivan Madathil, pointed out that the city roads were “in dilapidated condition with large number of potholes”. The situation had been worsened by the construction activities being undertaken by the Kochi Metro Rail Corporation (KMRL) and Delhi Metro Rail Corporation (DMRC). In a recent accident at the Foreshore road, two pedestrians were killed. This was because of the rash and negligent driving of the city buses on the narrow and potholed roads, he pointed out. He submitted that many of the accidents took place following attempts by drivers to avoid potholes on the metro corridors roads. Special Government Pleader for Public Works Department, informed the court that as the repair works had to be carried out by different agencies, a joint inspection had been conducted by KMRL, KWA, Kochi Corporation and NH authorities. It had been decided to carry out the repair works on war footing based on the availability of aggregates. DMRC and KMRL had submitted that repair works would be carried out immediately on the damaged roads on either side of the metro rail corridors. Kochi Corporation submitted the court that measures had been taken to repair roads under its jurisdiction. The ordinary man fervently hopes that roads become more motorable and Public transport be given the prime importance and caters to the Public in increased measure.